At Churchill Brothers, we take our environmental responsibilities very seriously. 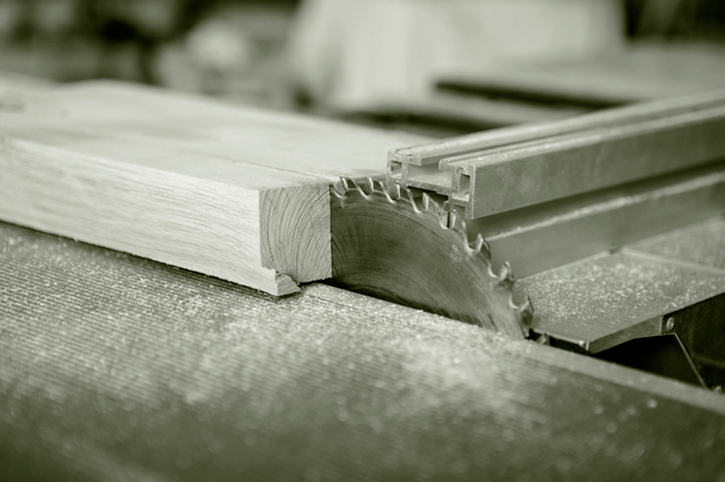 As solid wood is the main source material for all of our bespoke furniture and kitchens, we are careful to ensure its quality and environmental sustainability. 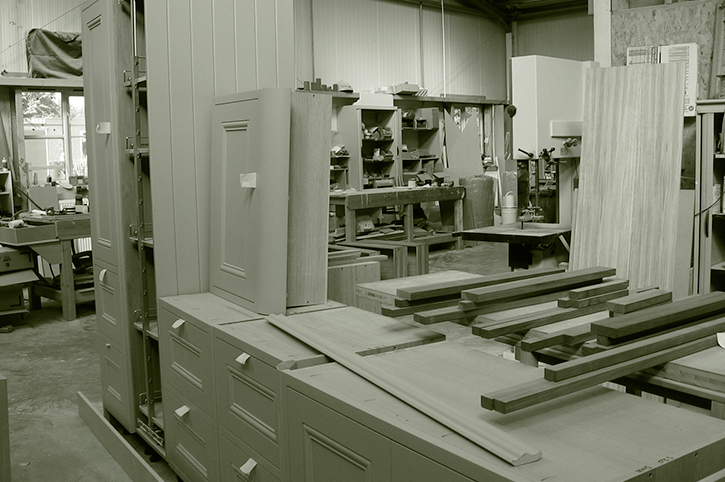 When you commit to purchasing a handmade kitchen or piece of bespoke furniture from us, you can be assured that the wood used to build it is sourced from reputable suppliers with a sound commitment to protecting the woodland and the environment in which the stock is grown and harvested. for the Endorsement of Forest Certification) certified. In other words, we use materials from sources that are legally harvested and responsibly managed. 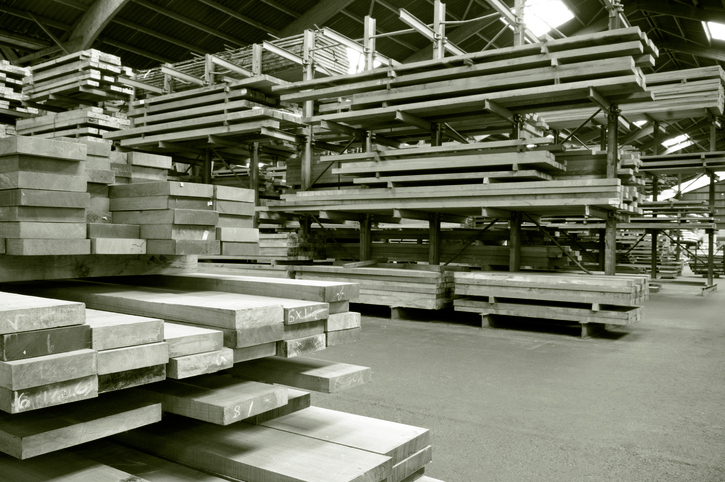 In addition, our materials also have Chain of Custody certification which means that there are systems in place to track a product from the time we buy it through to it’s delivery to us. 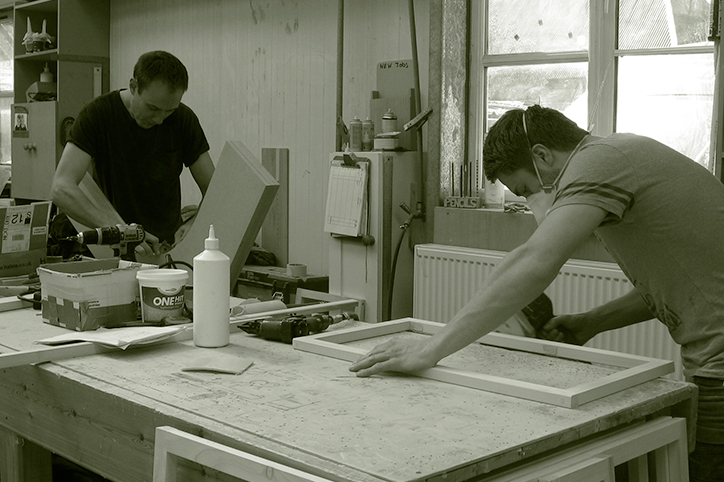 Our bespoke handmade kitchens and furniture incorporate only the finest materials to ensure its longevity and components from reliable and sustainable sources. This, along with our uncompromising high standards of cabinet making using traditional methods, is a significant statement about our commitment to carbon footprint reduction. Read more about PEFC accreditation here.